« Downtown Fargo Gift Card Launch! Okay, admit it. You really don’t hate winter as much as you say you do. We know, we know, we all complain about it, but the truth is that—at the very least—we find some parts of it enjoyable. Besides, 12-months of summer would get a little boring, wouldn’t it? And what if we were in the far South, where it gets too hot to go outside in the summer? We know we’d complain about that, too. By the way, these are rhetorical questions, no need to respond. All right, we thought, fine then, let’s have some more winter fun. Let’s start with a weekend of games and activities during the deepest, darkest part of winter, otherwise known as the weekend between the NFL Conference Championships and the Super Bowl. 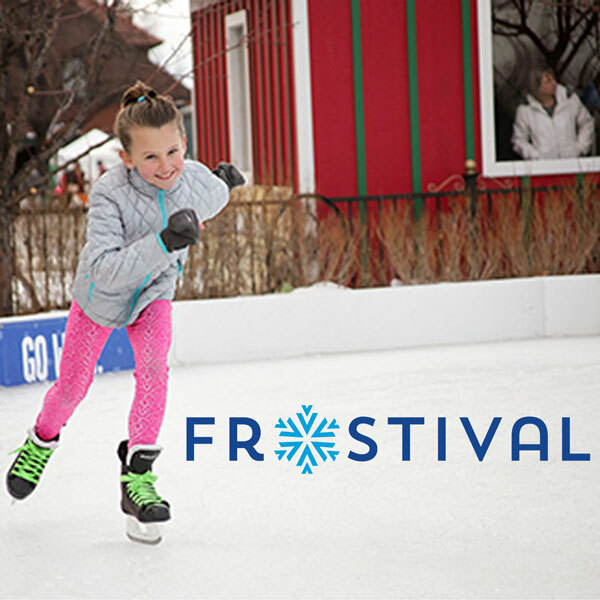 At first we thought, let’s call it the North of Normal Winter Games, but then it became obvious that it wouldn’t/shouldn’t only be games, so some smart people (not us) decided to call it Frostival. That sounds good to us, and we hope it sounds good to you, too. Good enough, at least, to check out some of the fun. If you like it, we’ll keep doing it. Come on, what have you go to lose?